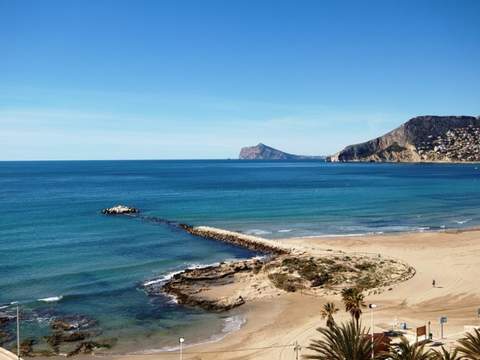 Building plot with stunning seaview for sale in Calpe. 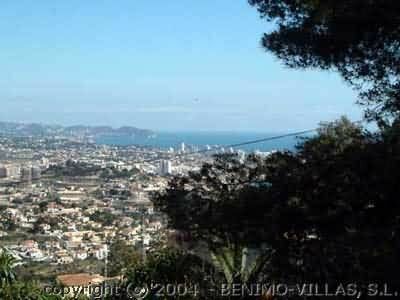 Building plot in Maryvilla with stunning seaview. It has 1.110 m2, is inclined and has water and electricity.